This map shows territory of Kazakhstan, of Russia. map of Yazovaya for gps. free map of Pechi here. interesting map of Korobikha 1 cm to 1 km download for free. detailed map of Beloe here. free map of Ust'-Yazovaya with gps calibration presented. map of Golubovka и OziExplorer calibration free download. free map of Seredchikha calibrated presented. actual map of Murzinka with gps calibration for you. 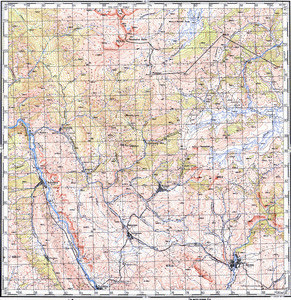 topographic map of Marksovka with gps calibration displayed. actual map of Akulovka this. free map of Cheremoshka here.